A decade-long journey to a not so famous planet, NASA‘s New Horizons is beaming pictures that are enriching our knowledge about the dwarf planet. The spacecraft, the size of a piano will continue to render its services for many more years provided it gets funding. The New Horizons is hurtling into the uncharted regions of the solar system. New Horizons has some tools to study the Plutonian systems that include the dwarf planets and its five satellites. These tools helped researchers get an extraordinary sight into Pluto’s origins, and also how the solar system was formed and functions as a unit. The spacecraft sent back incredible pictures of the planet that previously had existed as artists’ representations. New Horizons has sent more than 1000 images as it hurtled past the planet. Some of the pictures will not arrive at the ground control for weeks or even months because of the size of the pictures and the distance of the spacecraft. Some pictures have been compressed by New Horizons before they are embarking on a 4.5 hrs journey to Earth. The pictures may look like a bit blurred but are the clearest pictures ever taken by any spacecraft. The spacecraft has taken a picture of the Plutonian moon, Hydra, and it is the clearest image ever taken by any spacecraft. Hydra by any standards is a puny sized satellite just 27 miles long and shaped like a potato. It was discovered in 2005. 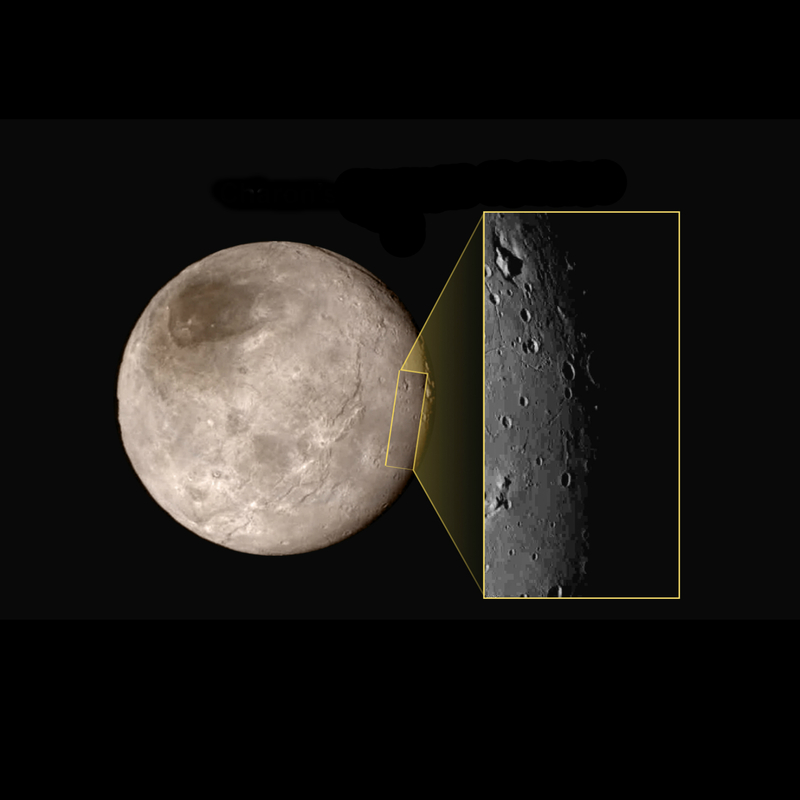 The probe gave amazing pictures of Pluto’s largest Moon, Charon. The moon’s southern hemisphere looks so smooth and unmarked by any impacts. In all probability, some internal and active geographical process is in the process that has been creating new surfaces. The spacecraft will be transmitting data for the next 16 months back to Earth about its encounter with Pluto. The spacecraft will make its last transmission in October or November next year. New Horizons will fly out into uncharted territories as it heads deeper into the Kuiper Belt, a region beyond Pluto’s orbit filled with debris and asteroids of varying sizes. New Horizons will continue beyond the Kuiper Belt and explore the dark and unknown reaches of the heliosphere. Eventually, a point will be reached when the power supply will reduce to a point where it will not be possible to operate the primary spacecraft computer and the communications system. It can happen in early 2030’s. However over the next 20 years if the spacecraft continues to be healthy, it could operate and sent scientific data.